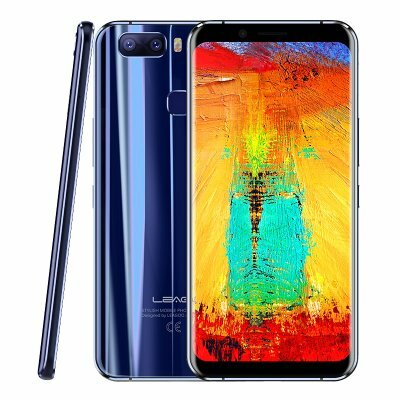 Successfully Added Leagoo S8 PRO 5.99 Inch 6GB RAM + 64GB ROM Smart Phone Blue to your Shopping Cart. 5.99 Inch Full Display, giving you an incomparable and exquisite image, and clear pictures. 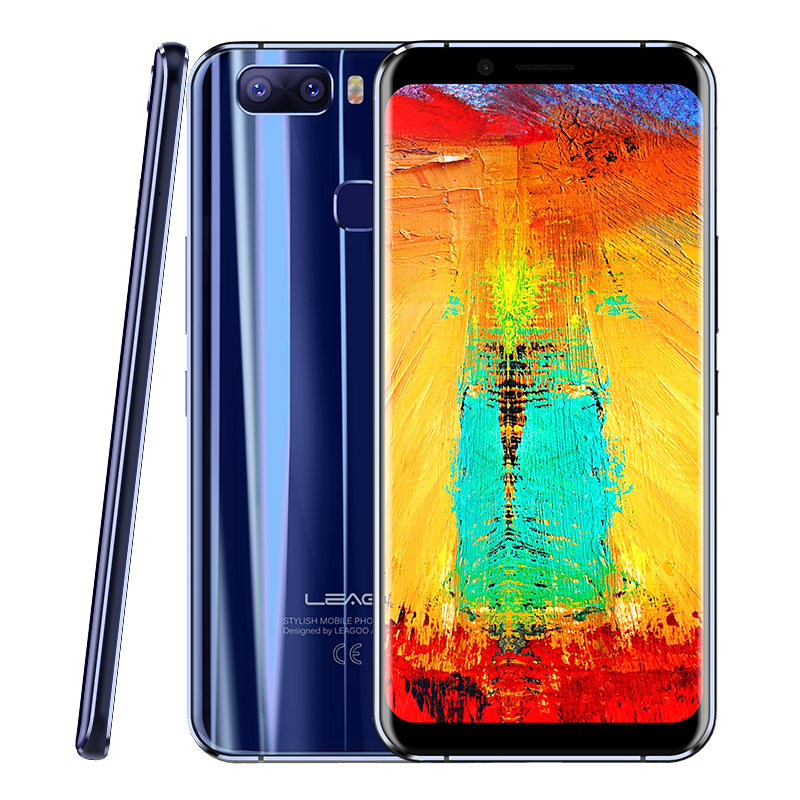 Powered by an efficient 2.6GHz octa-core processor, able to handle your daily tasjswith ease and enjoy smooth performance. OV 13MP + 5MP rear dual cameras and F2.0 large aperture, satisfying your needs for immpeccable images.